Patrol Leaders’ and Instructors’ Training Camp is one of the most important events of the year. 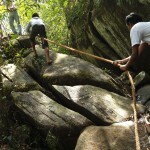 This Training Camp is usually conducted in two categories as Patrol Leaders’ training and Instructors’ training. 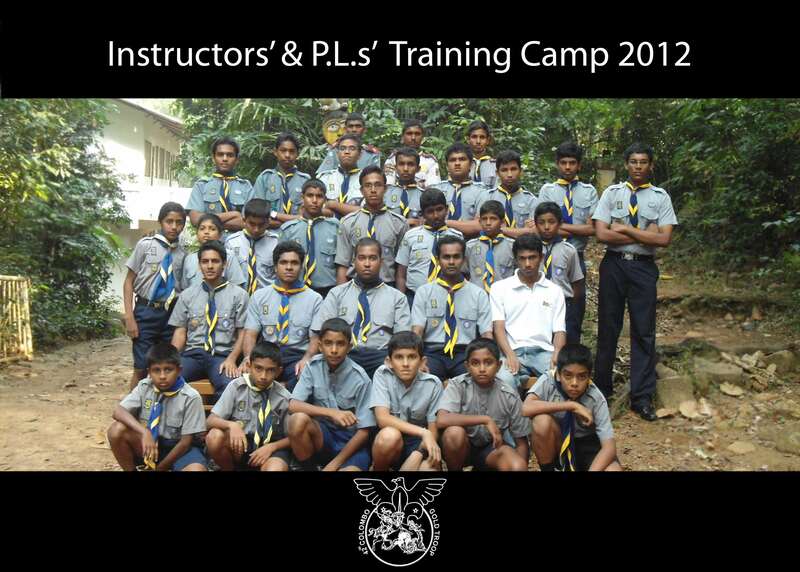 This year the Patrol Leaders’ and Instructors’ Training Camp was held from 18th to 20th February 2012 at the Lee Dassanayake National Scout Training Center, Mirigama. There were 15 participants for the Patrol Leaders’ Training & 12 participants for the Instructors’ Training. 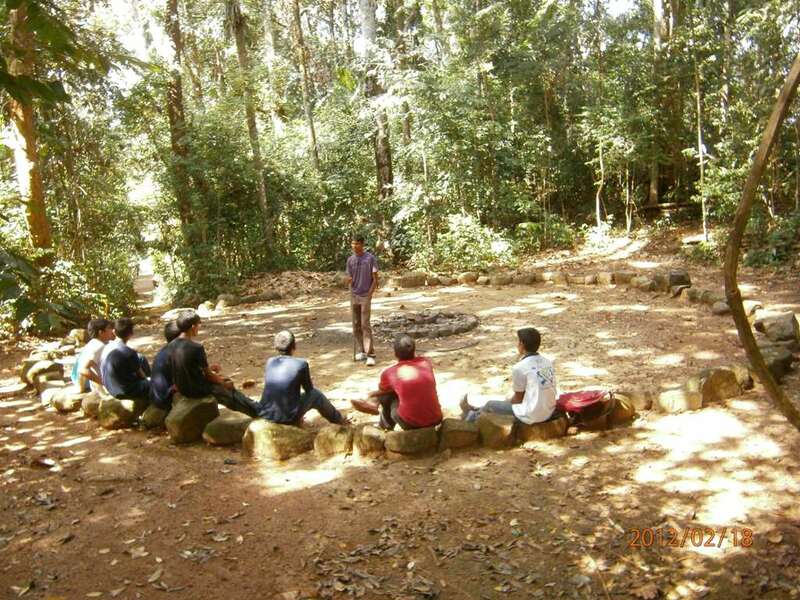 The camp was conducted under the guidance of our Scouters. 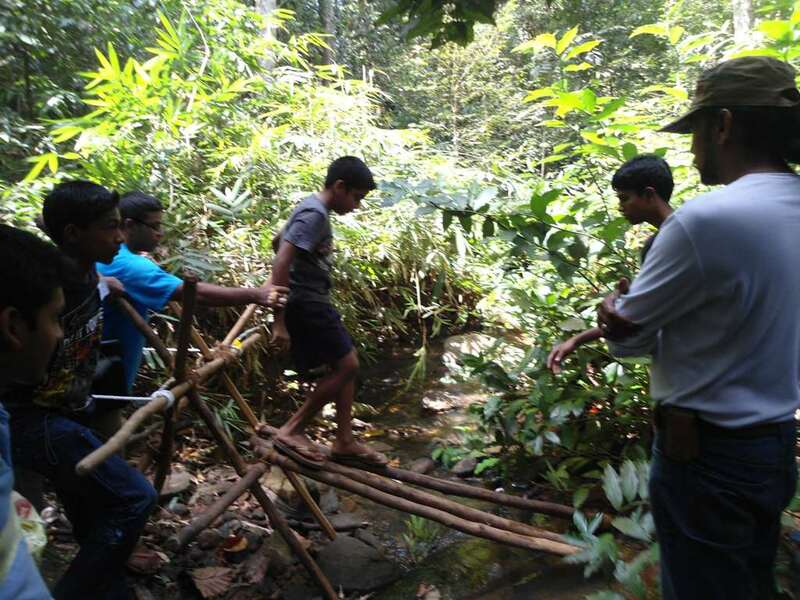 All the participants had a great camping experience and they also got the opportunity to strengthen their scouting knowledge through the activities & training sessions conducted by the Scouters & the Old Scouts. We believe that “Patrol Leaders’ and Instructors Training Camp 2012” was able to achieve its objectives & we hope that this training would be very useful for the Patrol Leaders & Instructors in running the troop during the coming year.